Safeguarding is a serious matter; at Cabot Primary School we use technology and the Internet extensively across all areas of the curriculum. 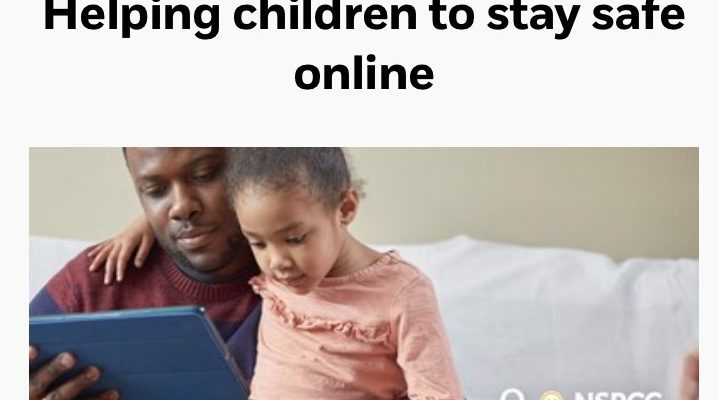 Online safeguarding, sometimes known as online safety or e-safety is an area that is constantly evolving. It is important that the school work in partnership with parents and the community to ensure children are using technology safely. Click here for guidance for parents to help keep your child safe whilst using different technologies.